It can sometimes be difficult to encourage your child to wear their glasses. We look at the psychology behind non-compliance, and give you the skills you need to teach your child how to see the world clearly through glasses. There are many reasons why your child might not want to wear glasses, and it is important to think through the possibilities, to understand exactly what to do about it. 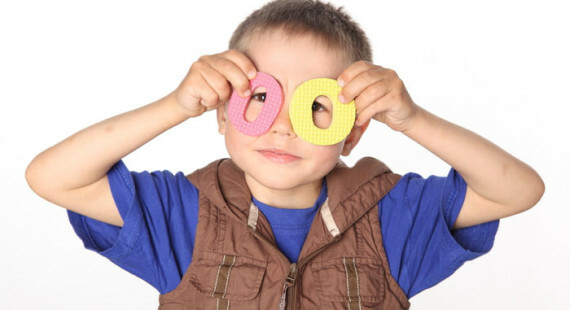 It could be that your child’s glasses are uncomfortable and require further adjustment to fit properly. Your optician should happily make the changes you need. Most frames can be made tighter or looser, and nose slippage can easily be prevented by adjustment of the nose pieces. One of the ways to ensure that the most comfortable glasses are chosen is by involving your child in the selection process, as soon as they are old enough. Let them try on plenty of different pairs, without your personal judgement, until they find the style that is right for them. They are more likely to enjoy wearing a pair that they have chosen themselves! Adults welcome sight correction as it gives us sharper vision and the ability to do things like driving and reading, however your child might not think the same way. Whilst we think of clearer sight as improved sight, your child might find this unfamiliar and different. Some children need time to adapt and get used to seeing more clearly, because they do not enjoy change. Be gentle and patient with your child, but persistent. The more frequently they wear their glasses, the more familiar their improved eyesight becomes. One way to train your child to enjoy their vision is by taking the time for you both to enjoy an activity together that needs their improved eyesight. This could be reading, icing cakes, or maybe watching their favourite film? Make this time special, and over time your child will associate wearing their glasses with nice experiences. Be positive about wearing glasses. If you wear glasses yourself, make sure you wear them frequently and visibly. Take the time to point out sports stars and popular entertainers who wear glasses to your child – sometimes knowing that someone they admire wears glasses too can make all the difference. Taylor Swift, Harry Potter, Justin Bieber, Katy Perry and Joe Jonas all wear glasses and your child does too! Do not turn it into a battle with your child because there will be no winners. Don’t panic, as glasses will improve your child’s vision and this benefit will eventually be recognised by them. 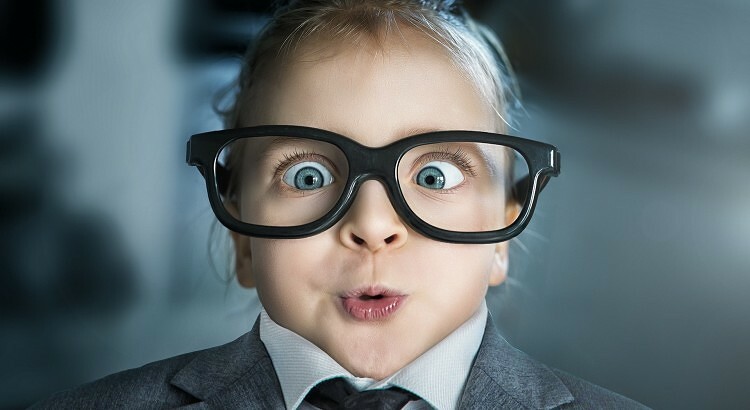 Find out if there is anything else that might be discouraging your child from wearing glasses. Chat to your child’s teacher and ask if there are other children in the class who wear glasses, as this might encourage your child to wear theirs too. 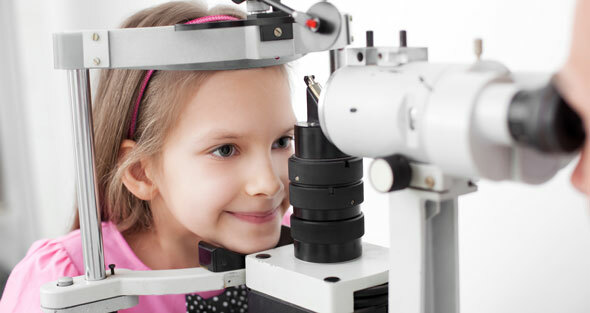 Always make sure that your child’s prescription glasses are designed by a qualified ophthalmologist. For this reason, you cannot order prescription glasses for your children from SelectSpecs online. However, you would be most welcome to visit our child-friendly flagship opticians with your young ones at Westgate-on-Sea in Kent.